The Roswell Animal Control is not the nurturing shelter, where dogs and cats receive care and attention before they find loving homes. In fact, it is the exact opposite. 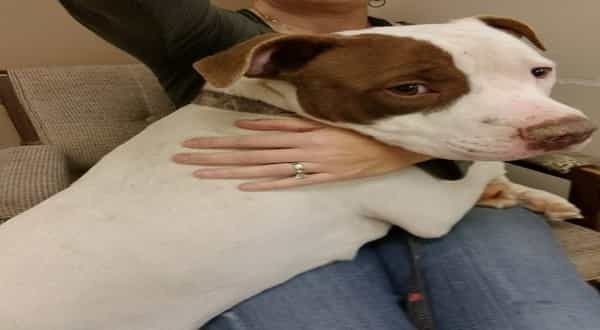 In fact, Roswell Animal Control is a high kill shelter where the animals trapped in the facility are given just weeks and sometimes even just days to find homes before they are “humanely euthanized”. 2 Responses to "Terrified pup clings to his volunteer as he is formally placed on death row"